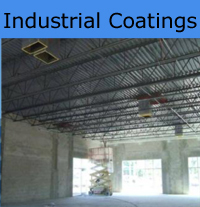 Lowes Commercial Painting is a full service painting contractor, proudly painting the Tampa Bay area for over 12 years. 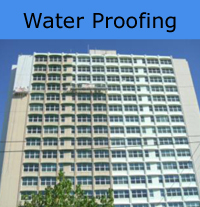 We have finished thousands of commercial projects in that time, and are continually committed to quality workmanship for a fair price, with a full guarantee. Our reputation has been built on continually satisfying our customers and adding new customers every day. Being a locally owned painting contractor allows us to offer fast, no nonsense, hands on customer service that surpasses our competition. 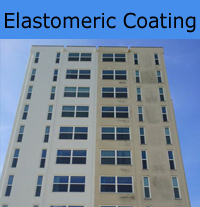 Whether your building needs an update inside or out, or your building needs a touch of color, we are the team you need to create the look you want at a competitive price. 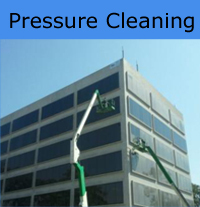 We provide complete, unparalleled service, from prep work to trim finishing. 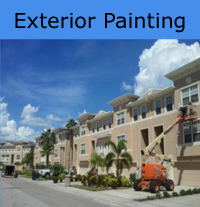 Our painters have the professional skills necessary to efficiently complete your project on time, and within budget. We are here because of you. We do not take that for granted and value every opportunity that comes our way. We take the “forum approach” to customer service and are here for you before; during and after your paint jobs have been completed. Use us for questions, advice, solutions, recommendations and even referrals for other community needs outside of painting. We value to close knit, trustworthy network we have established and would love to share our great services and vendors with you. When we pull together we all win. Be satisfied for years to come for making the decision to go with us. 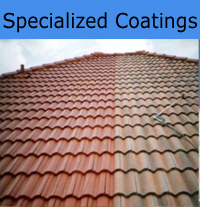 Not only can we offer a competitive price, we continually offer service like no other. We will do the job thoroughly, competently and will always go the extra mile without a fight or request.